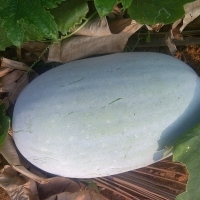 Pumpkin belongs to the Cucurbita genus, along with cucumbers, melons, and squash. 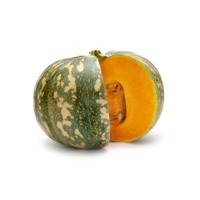 However, the term pumpkin refers to members of four different species, C. moschata, C. mixta, C. pep, and C. maxima. Pumpkins range in size from less than 0.5 kg to more than 450 kg. Miniature-sized pumpkins weigh less than 0.5 kg, are marketed fresh and typically used for decorative purposes. Pumpkin is a nutrient-dense crop; a cup of cooked pumpkin provides more than 200 percent of the recommended daily intake of vitamin A, 20 percent of the recommended vitamin C and more potassium than a banana. Our Fresh Pumpkin is sourced from growers in China, India, Italy and Mexico. Short on time? Let pumpkins sellers contact you. 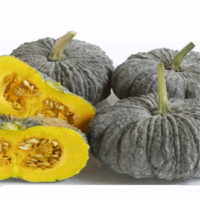 Pumpkin is a highly nutrient-dense food. 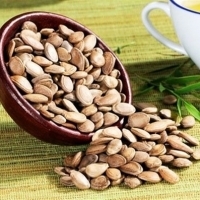 It is rich in vitamins and minerals but low in calories. 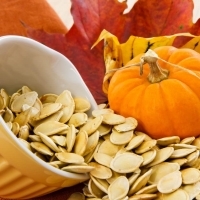 Pumpkin seeds, leaves, and juices all pack a powerful nutritional punch. There are many ways pumpkin can be incorporated into desserts, soups, salads, preserves, and even as a substitute for butter. Pumpkin has a range of fantastic health benefits, including being one of the best-known sources of beta-carotene. Consuming foods rich in beta-carotene may reduce the risk of developing certain types of cancer, offer protection against asthma and heart disease, and delay aging and body degeneration.